Recommended for defining lips and applying lip products. For pro-style precise application of Lipstick, Lip Lacquer, Gloss and Lip Service. Loads the lips with color and distributes color evenly. 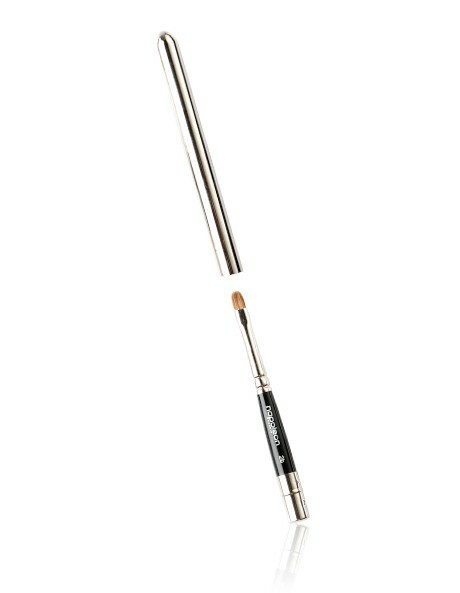 2 piece provides portability and added length in the one brush.